At Azure, we can take you to lavish 5 star Italian hotels in favourite cities like Venice, Rome and Florence. 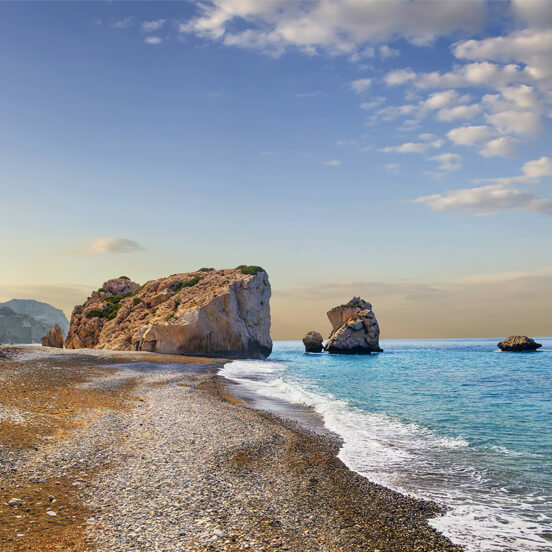 If you prefer a more rural resort, you can opt for the beautiful islands of Sicily and Sardinia, or explore the fairytale surroundings of Puglia. 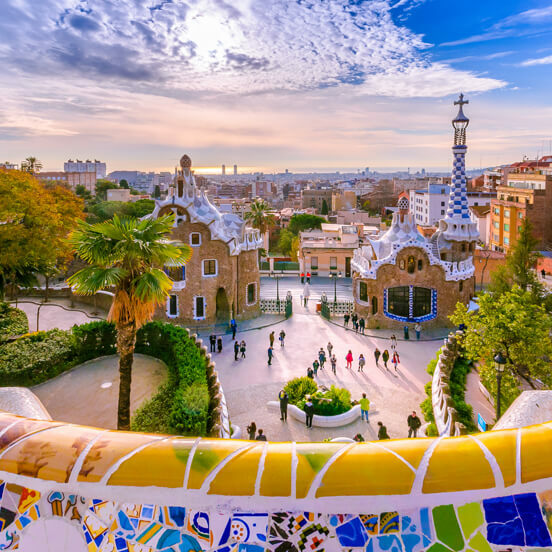 Just a short flight from the UK and with a wealth of things to see and do, it’s easy to understand why Spain is such a popular holiday destination. 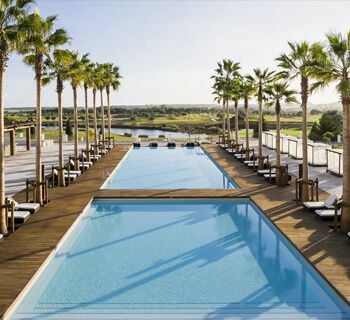 At Azure, we make sure our luxury holidays in Spain cater for the discerning traveller. Whether you’re after a high-end family-friendly resort or an adults-only retreat, a relaxing beach break or an action-packed adventure, we’ve got you covered. 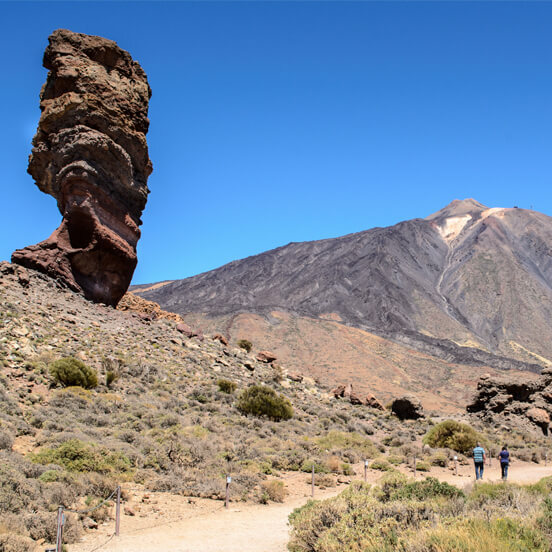 The largest of the Canary Islands, Tenerife offers year-round warm weather, lush vegetation, beautiful shorelines and volcanic landscapes. It’s an ideal destination for those who want to enjoy a relaxing beach break, as well as offering a range of activities. European luxury holidays are guaranteed to leave you feeling inspired. 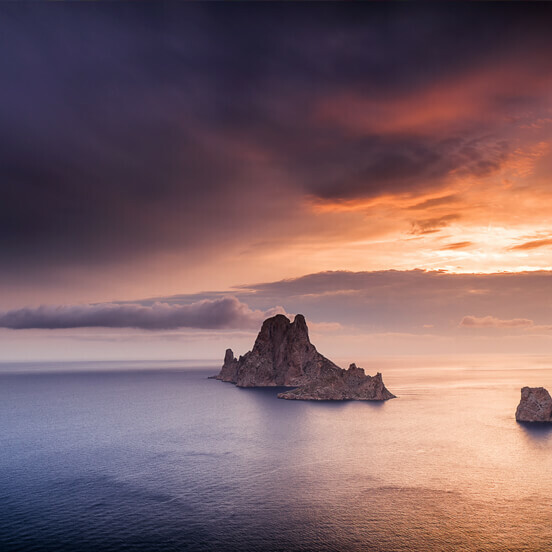 From beautiful landscapes and rich histories to breathtaking artistry and diverse culinary delights, this eclectic continent offers unique experiences at every turn. To see some of the world’s most celebrated landmarks and attractions, Europe’s cities are a good place to start. 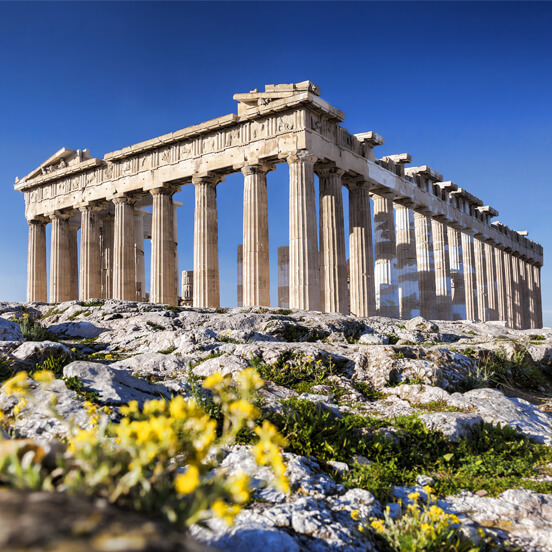 Head to the ancient city of Dubrovnik for fascinating history, marvel at Renaissance works in Florence, or explore the romantic canals in Venice. For impressive architecture, visit the Napoleonic buildings in Paris and the awe-inspiring La Sagrada Família in Barcelona. Whichever city you choose, you can be sure you won’t be disappointed with the range of activities and sights on offer. There are some spectacular hidden gems in Europe’s less-visited destinations too. Try Andalucía with its Moorish palaces, venture to Cappadocia to explore its honeycombed hills, or spend some time discovering Montenegro’s medieval villages. For nature-lovers, Europe has an abundance of beautiful landscapes just waiting to be explored. 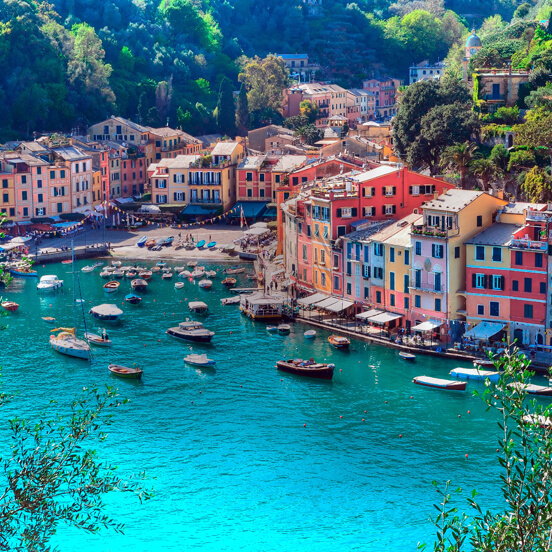 From the picturesque Italian Lakes with their glassy waters and impressive mountains, to the citrus orchards of Deia in Mallorca, to the lavender fields and ancient olive groves of Provence, you will not fail to be amazed. Those looking for sunny beaches are spoiled for choice too. 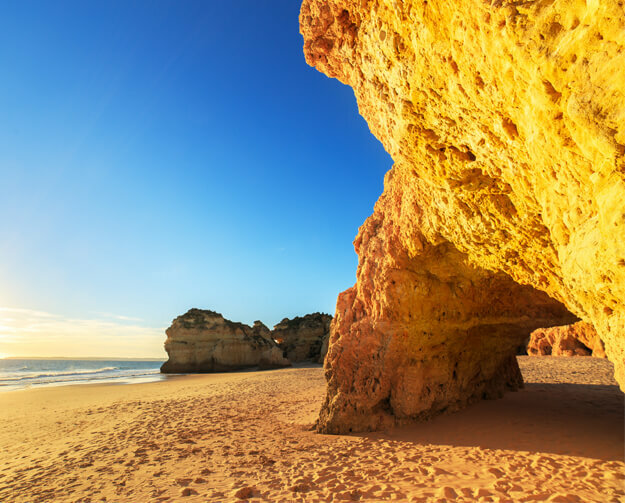 Along the northern coast of the Mediterranean you’ll find many gorgeous beaches and sandy coves, as well as the largely untouched coastal scenery along the Black and Baltic Seas. If it’s the mountain air you crave, head to the majestic Alps, with a rugged terrain that stretches across France, Austria, Italy and Switzerland and offers plenty of opportunities for hiking, biking and skiing. Europe is also renowned for its rich culture. Take in evening theatre shows and performances, soak up the atmosphere in bars and pubs, and enjoy some elegant café culture in places like Vienna. Once you’ve delved into the diverse culture and feasted your eyes on scenic vistas, don’t forget to take the time to sample Europe’s excellent dining scene. From authentic pizza and pasta in Italy, to seafood paella in Spain - the diversity of cuisine is never-ending. With an eclectic variety of produce available from the land and sea, there is something to suit all tastes. You’ll find everything from top-end Michelin starred restaurants to rustic eateries. If you’re a true foodie, why not arrange to hone your skills in cooking classes or take part in a culinary tour? If you want to find out more information about the Azure European experience, please don’t hesitate to contact our friendly and professional team by phone or live chat today. We’ll be delighted to help you plan your ideal break.